Jason and She Wants Revenge! Jason is now part of the live lineup of She Wants Revenge! They are doing a co-headline tour with Peter Murphy in North America in November and December 2011. To see Jason live with She Wants Revenge check the tour dates on official SWR FBK. 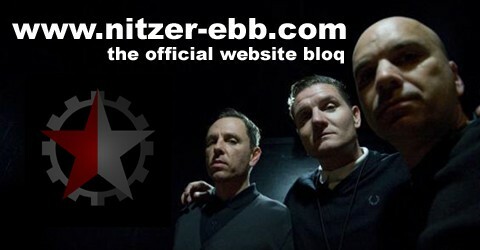 Jason’s loyalty is with Nitzer Ebb and his involvement with NEP is not changing. Be a loyal Ebbhead and carry on your support with Jason.